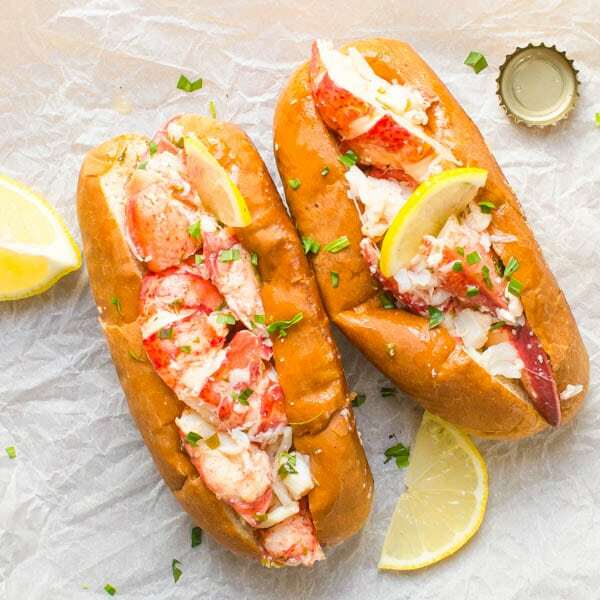 As classic lobster rolls go, there are several delicious variations, such as a New England Style lobster roll with celery and mayonnaise or as a delicious alternative these Warm Lemon Butter Lobster Rolls (aka Connecticut-style lobster rolls). 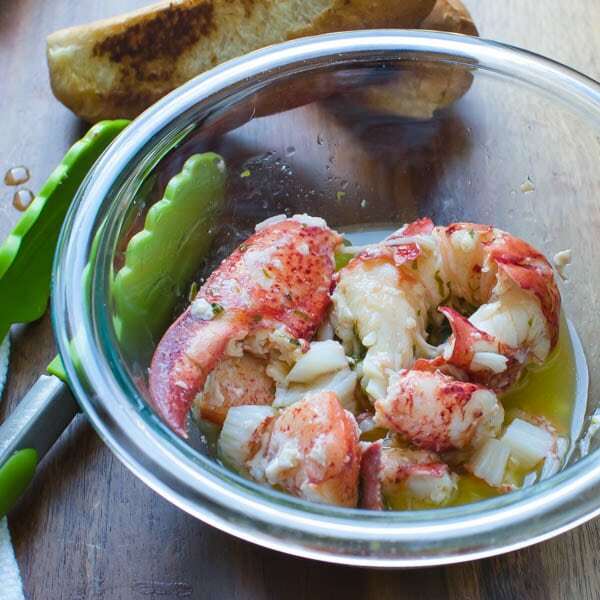 Both rely on simple, unadulterated ingredients & straight-from-the-steamer Maine Lobsters. Super Bowl LII is this Sunday and as you know, I don’t care for football. In fact, it would be just another Sunday if it weren’t for the way that we celebrate the game. Not with the standard pizzas or wings, burgers or dogs… no… Our tradition, going back for years, has been to make game day snacks that pay homage to the two competing teams by fixing foods native to the regions of the country that they’re from. This year (and does it seem like every year to you…) the New England Patriots vs. the Philadelphia Eagles. 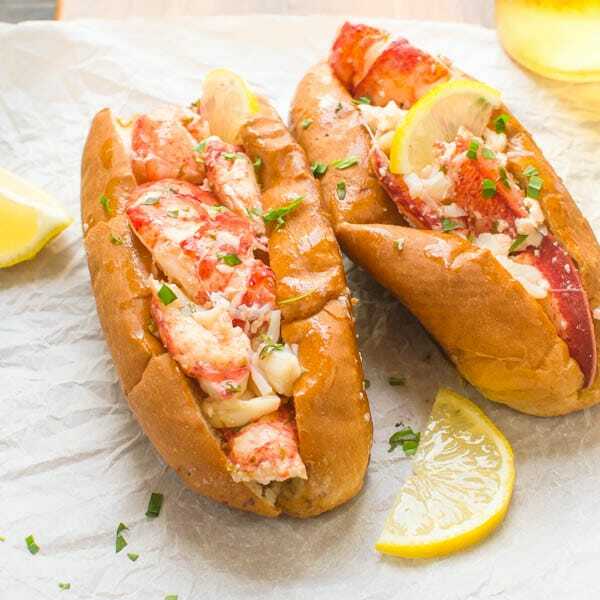 In honor of the Patriots, I give you these Warm Lemon Butter Lobster Rolls. The toughest part about these sandwiches is probably getting the lobster out of the shells. and I think I paid about $10 for them — but they made cracking and removing the meat from the claws and knuckles a breeze. Butter your skillet and griddle the outsides to a nice golden, bordering on crusty brown varnish. 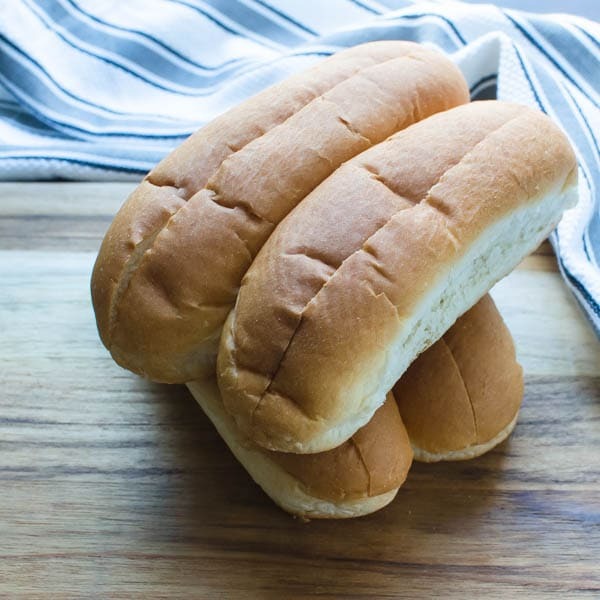 The beauty of these warm lemon butter lobster rolls, is in the simplicity of the ingredients. 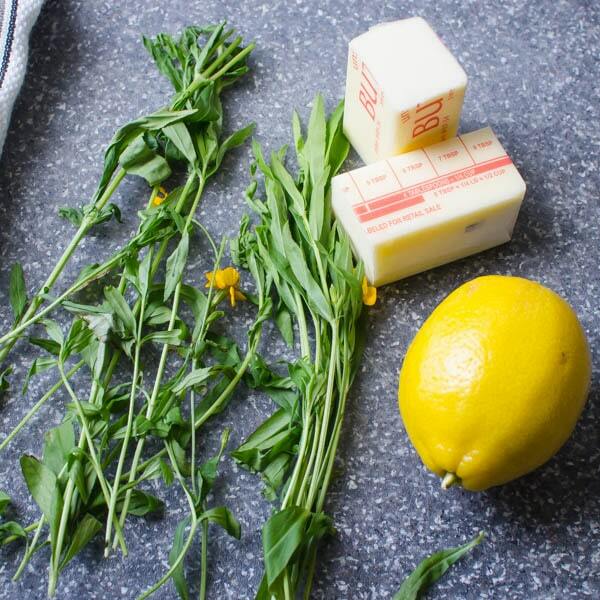 They’re little more than butter, lemon and herbs. Other tasty variations might include a sprinkle of paprika or a dash of Old Bay seasoning — if you happen to be from the Virginia-Delaware-Maryland region. If you wanted to add garlic, I’d applaud you. 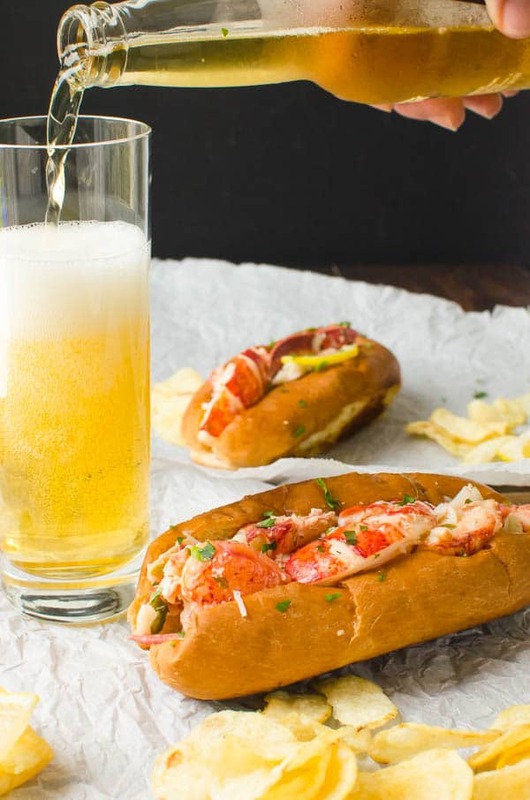 That may not sound like an authentic Connecticut style lobster roll and certainly deviates from Maine lobster roll recipes, but I’m not the food police. After removing the meat (and reserving the claws and shells for a Homemade Lobster Stock) dunk the lobster chunks into the warm lemon butter blend to blanket them in glistening, lip-smacking glory. 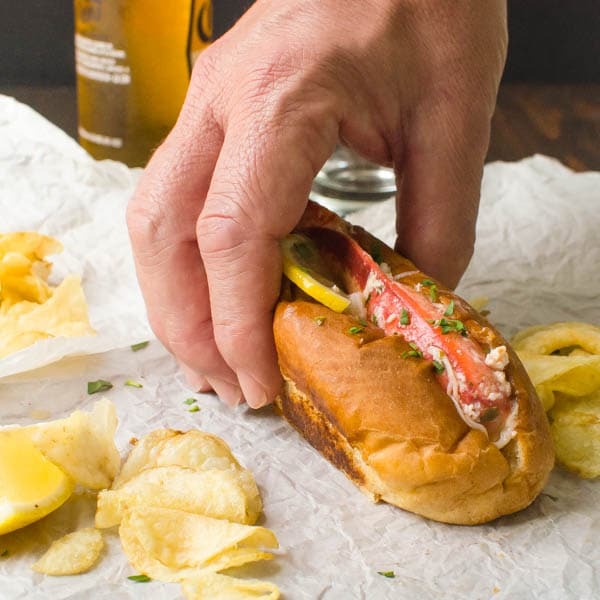 A 1 1/2 pound lobster will make two generously appointed sandwiches… You could squeeze it to three sandwiches for lighter appetites, but it’s the Super Bowl people. Go Big or, you know…. Mound that lemon and tarragon kissed crustacean onto a warm, toasted bun and drizzle on a little extra butter sauce for good measure. I don’t have to tell you that decibel-shattering-potato-chips and icy cervezas are the only permitted go-withs… but wait. That sounds like the food police talking…. Decadent warm lobster, drenched in melted lemon herb butter and piled onto a toasted split top bun - is there anything better? Grab an ice cold beer and contemplate any alternatives that (doubtfully) come close. In a large pot fitted with a steamer basket add one inch of water to the pot, secure with a lid and bring to a boil. 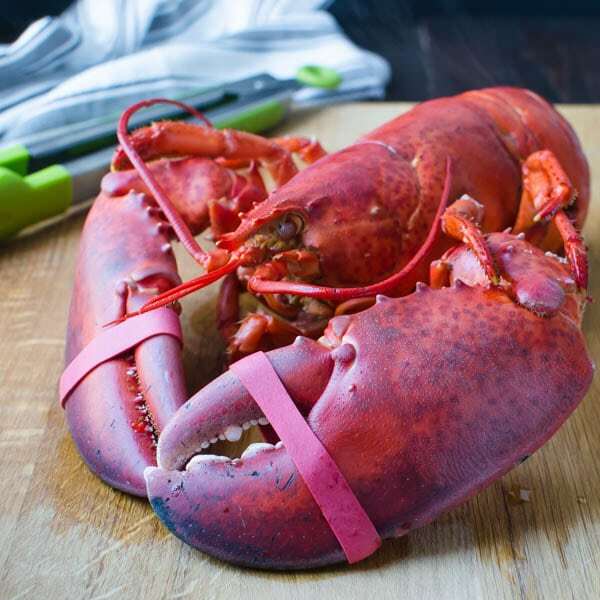 Use a set of tongs to transfer the live lobster to the steamer basket, cover and steam for about 12-14 minutes or until cooked through and bright red. 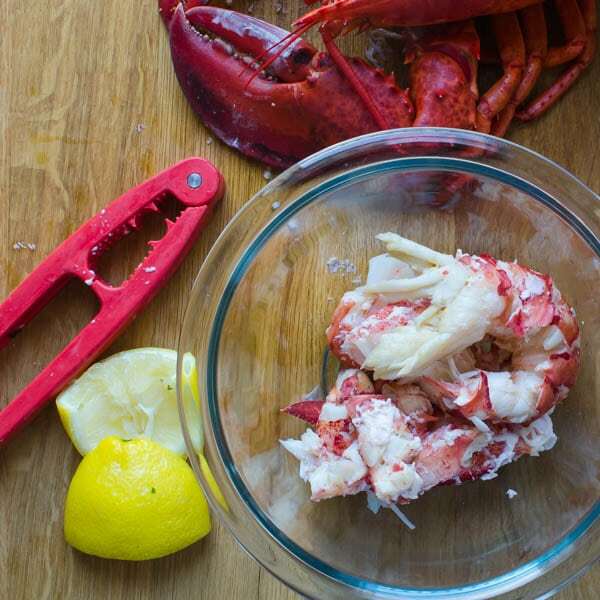 Transfer the lobster to a cutting board and let rest until you can handle it with your hands. 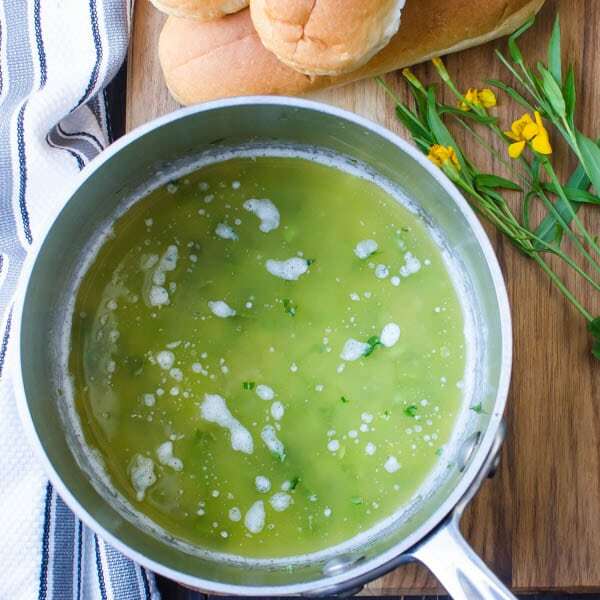 In a small saucepan, melt 4 tablespoons butter and add the tarragon, lemon and salt. Mix together and keep warm on a low heat. 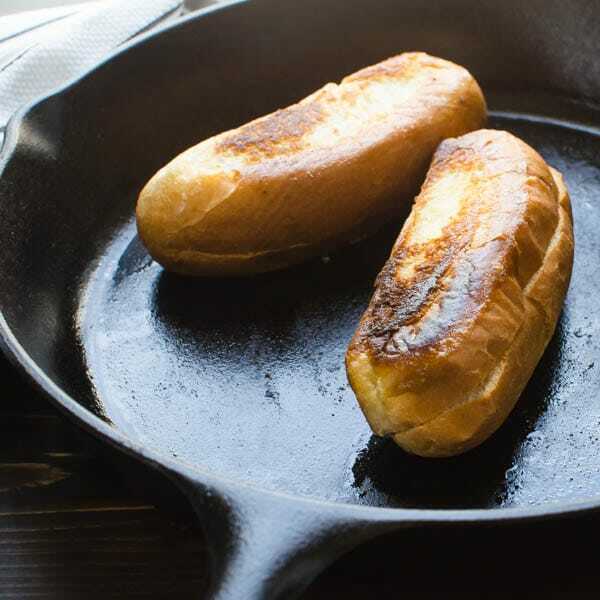 Melt the remaining teaspoon of butter in a skillet or cast iron pan. Griddle the buns in the pan until browned on the outside, turning several times with a pair of tongs until you've achieved a golden crust. Remove from heat. 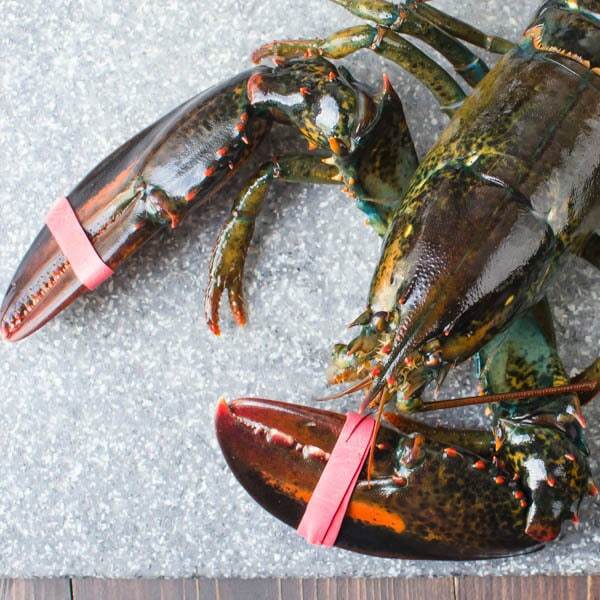 Use lobster crackers or kitchen sheers to remove the lobster meat from the tail and claws, keeping the lobster in large pieces. Split the lobster tail in half lengthwise. Transfer the warm lobster meat to the butter mixtures and toss to coat. Divide the lobster between the two buns and drizzle additional butter-lemon sauce over as desired. Sprinkle with additional tarragon for garnish. Serve. Frankie, feel free to dispatch your lobster any way you please. I know many people prefer to plunge a chef’s knife between its eyes. That seems effective too. Can’t get fresh Maine Lobster down here in Texas, but I can get fresh shrimp, right off the boat. Could I substitute those for the lobster? You are sick. There are more humane ways of killing them. You want to be steamed alive? This could be the most delicious sandwich ever but the whole time just picture that poor tortured animal. I’m all for eating them but come on! Feel free to dispatch the lobster however you like. Everytime I see your posts… I get hungry. Girl, you outdid yourself again and again and again… Love the garlic, put it on everything! Cheers! 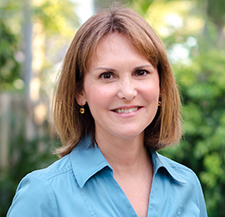 Thank you, Marie! I’m glad you like it. They didn’t last 5 minutes after I photographed it! Wow, and now it’s 9PM and I’m craving a lobster roll- HARD. Definitely need to try this recipe soon! I’m so sorry to upset your dinner plans, but seriously — you need to eat this! I love lobster in anything!!! This roll sounds so delicious. Love that you toasted the rolls too! Love the flavors you have in this.. For me it’s a weekend brunch!! yum! That sounds like a plan with a bloody mary, Veena! I have officially relinquished my “food police” badge! Yeah, the toasted bun really amps it up!